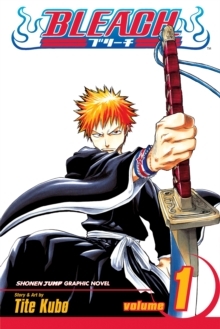 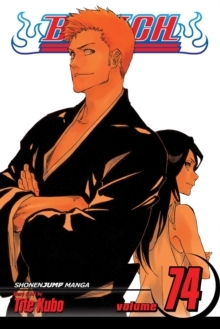 Uncover the secrets of Bleach! 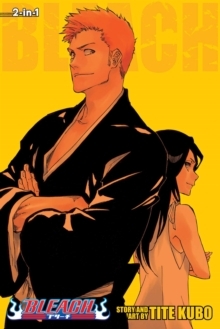 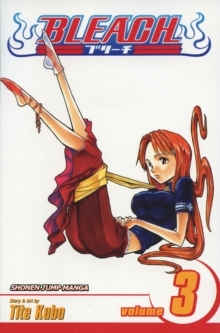 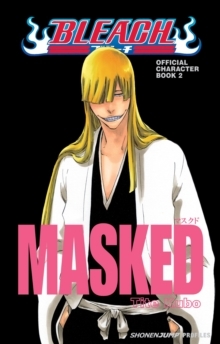 This profile book contains extensive information on the characters and story from Bleach volumes 21-37. 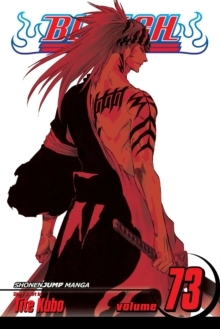 It includes exclusive colour art, a poster, bonus materials and an interview with Tite Kubo. 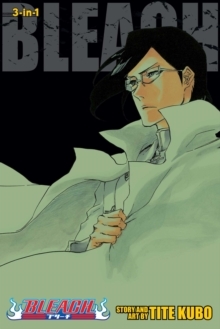 Step into the ghostly world of Bleach like never before!